What are you expecting? A weather report? (mild weather mostly, 60-80˚ most days) The best place to be on Summer Solstice? (anywhere your family is! or maybe isn’t?) 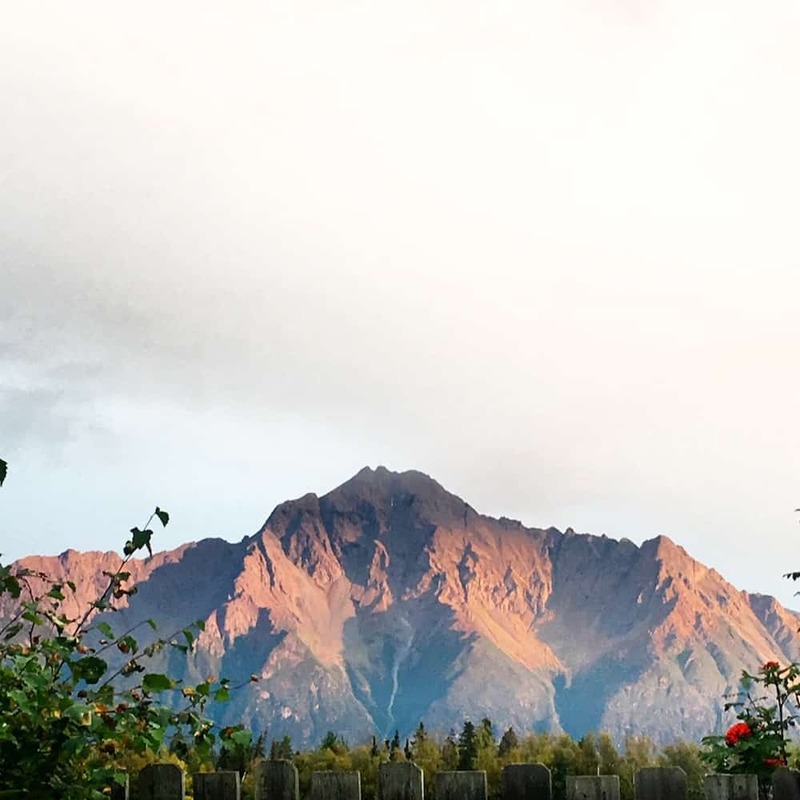 The best thing to do in Alaska in the summer? (ALL OF IT!) When does the sun go down in Alaska? (does it ever really go down?) What to pack for a vacation to Alaska? (EASY read my list!) I’ve compiled my list of “You Know It’s Summer In Alaska When _________ ” answers from real Alaskans and boy are they good! Read on and learn! it’s 5 o’clock but is that am or pm?? Who knows really! you actually get tired of eating ALL. THE. SALMON. there are 14 cool events EVERY SINGLE WEEKEND! you carry bear spray, bug spray, sunscreen and water on every hike, you don’t know! There you go, a list of ways you can tell it’s summer in Alaska. I mean it’s not like the lack of snow would give it away, right? So ONE of these was supplied by a Facebook friend who doesn’t even live in Alaska. Can you guess which one??  Share my other posts about Alaska with your friends, would you? They help me keep the lights on and the wheels rolling. And maybe while you’re at it, pin this?? I am on board for all the salmon and cooler evenings. I really need to visit Alaska during the summer… I don’t think I could handle your winters though!